Ikarus AD was an aviation, vehicle and machinery manufacturer established in Novi Sad, Serbia in 1923. The production facilities of Ikarus were destroyed in World War Two but rebuilt in 1946 and soon nationalised by the new Tito lead Yugoslav communist government. The following is the final of a two-part series and covers the key jet aircraft developed by Ikarus in the early 1950’s. 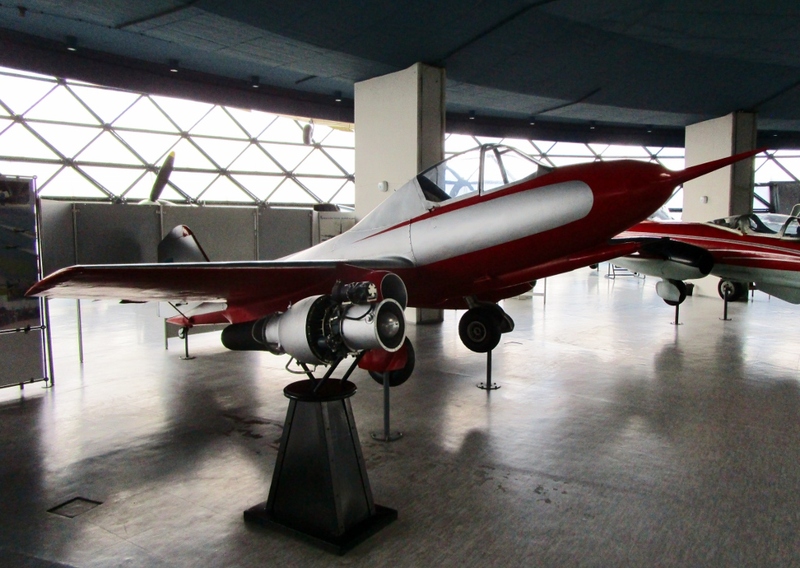 In the early 1950’s Ikarus continued to develop a number of experimental research aircraft protoypes. 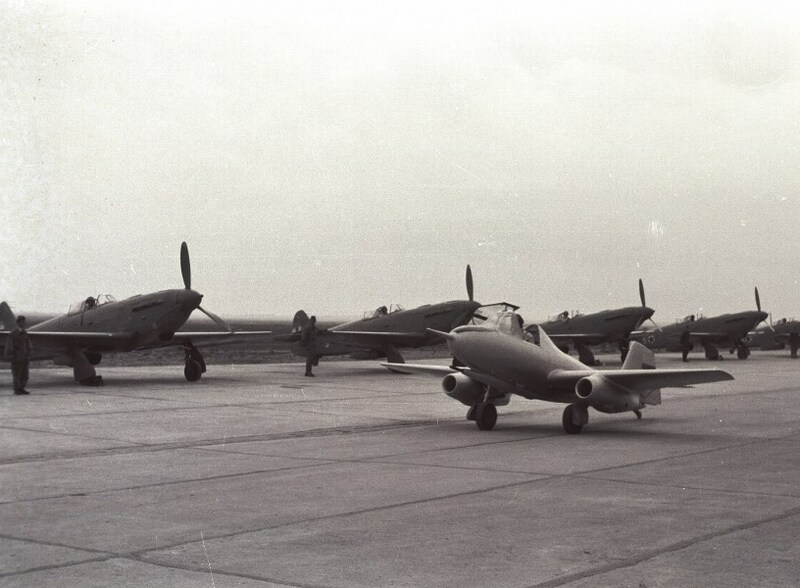 These included a number of early jet aircraft under the Ikarus 451 designation a number which all featured the same basic airframe of the piston engined S-451 but all served different purposes in testing and evaluation. 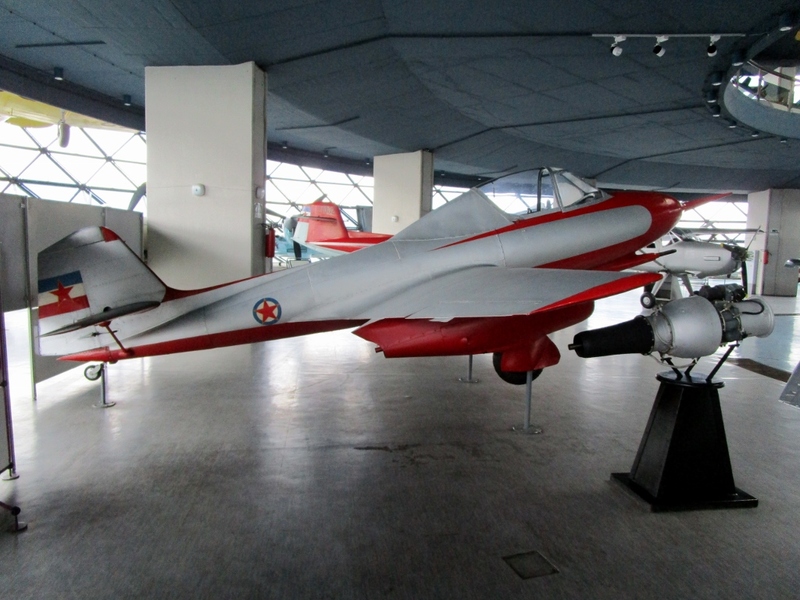 The 451 designated jet aircraft included the first jet designed and built in Yugoslavia (S-451M), a more advanced jet design (S-451M Zolja), a close support military jet development (J-451MM Stršljen) and jet training aircraft (S-451MM / T-451MM). Utilising the basic airframe of the S-451, Ikarus came up with a new design to develop the first jet aircraft designed and built in Yugoslavia, the Ikarus S-451M (Mlazni or “Jet”). 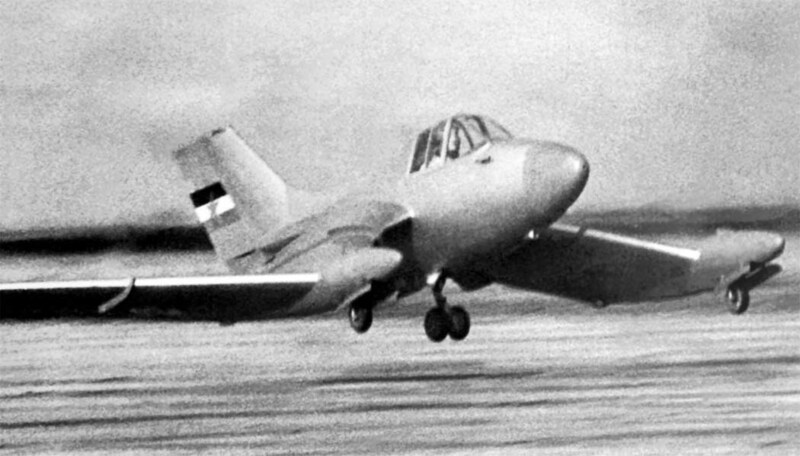 Basically they installed a conventional cockpit and added two small Turbomeca Palas 056 turbojet engines which produced a maximum speed of 453 km/h. 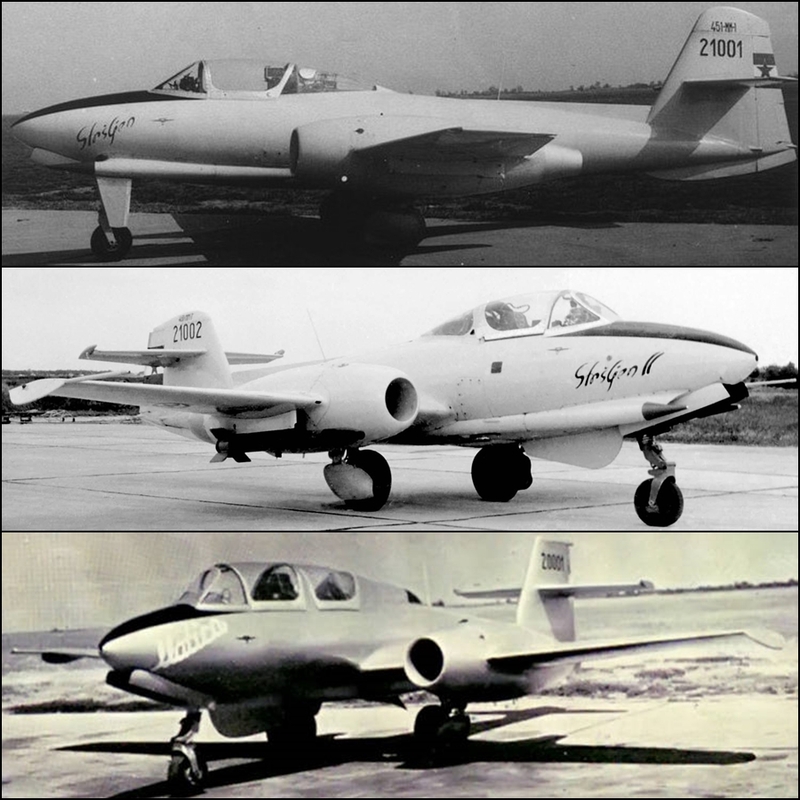 The first test flight of the only prototype was on October 25th, 1952 (this was 6 months before Yugoslavia would receive its first production jet aircraft the US Lockheed T-33 trainer). With plans to develop a military version, a 20mm Hispano-Suiza 404A cannon and six underwing rockets was fitted to the S-451M for weapons testing. 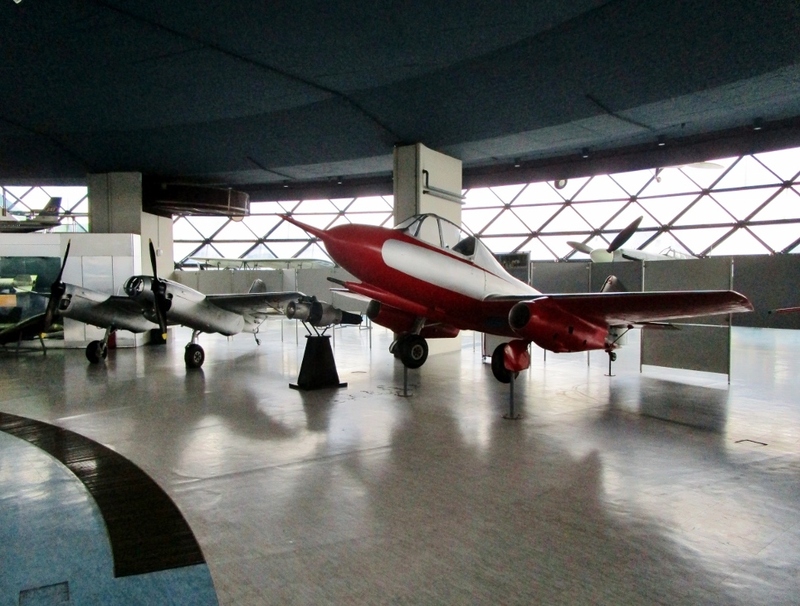 Flight tests of the prototype were conducted at the Yugoslav Aeronautical Testing Centre until 1959 when the aircraft was handed over to the Belgrade Aeronautical Museum for permanent display. The Ikarus S-451M Zolja (“Wasp”) was an unarmed further development of the S-451M. 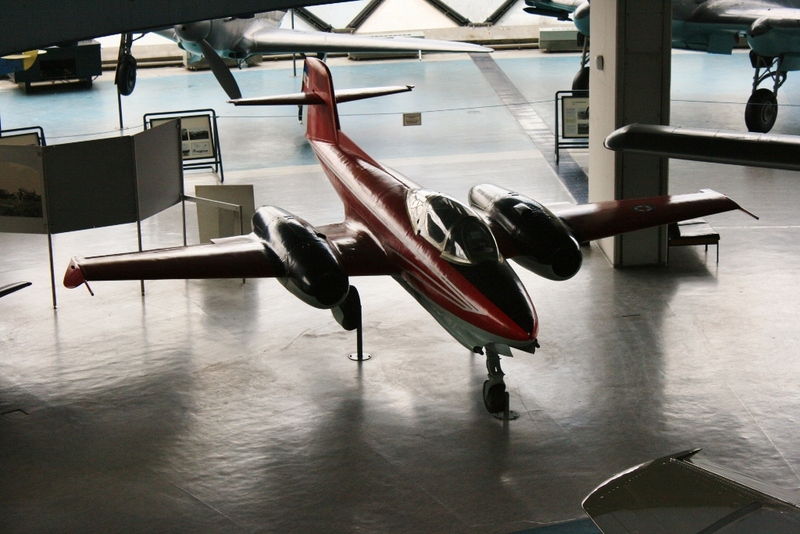 It was a more streamlined design with a stretched fuselage, folding wings and turbojet engines installed within the wing rather than under them. 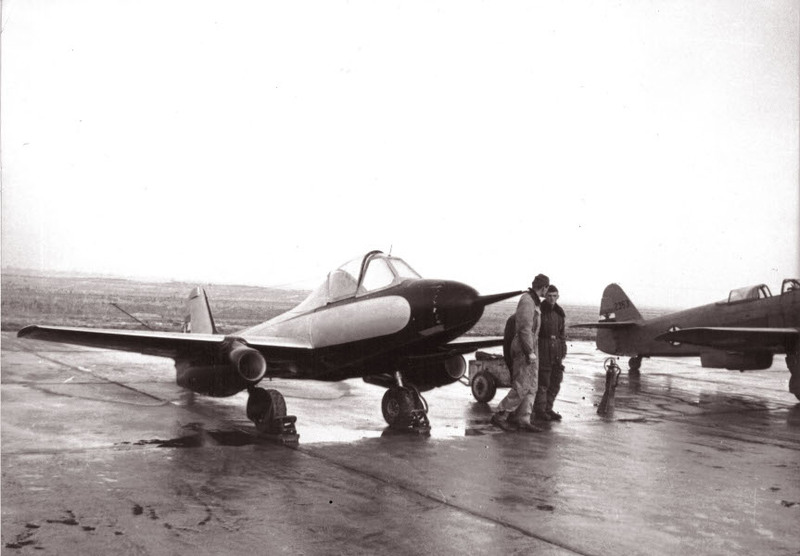 A single prototype was manufactured and used for flight testing in 1954. 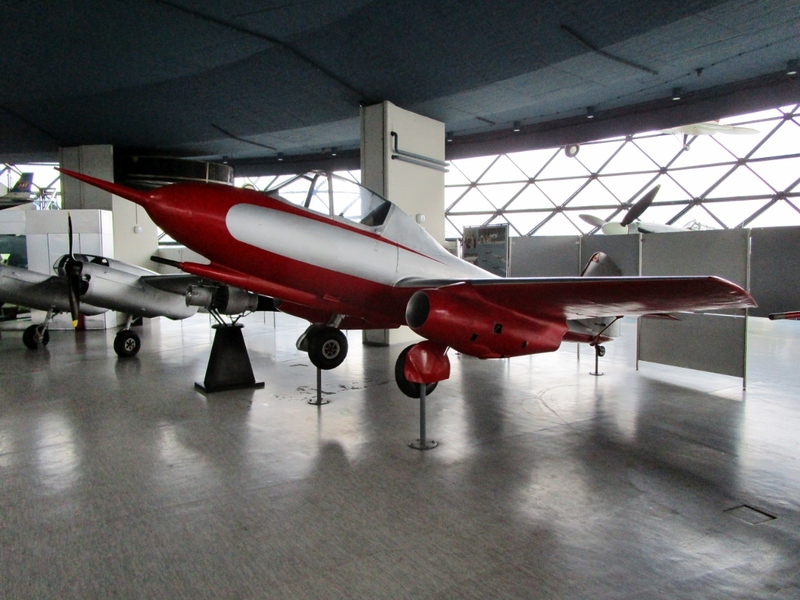 By 1960 the S-451M was now in civilian hands (registered as YU-COH) and on May 19th, 1960 broke the world air speed record in the I-C aircraft category, flown by pilot Ivan Črnjarić at 501 km/h (the record would remain unbeaten for 5 years). The aircraft was retired in 1968 following damage from a ground incident (I am uncertain of its fate from there). 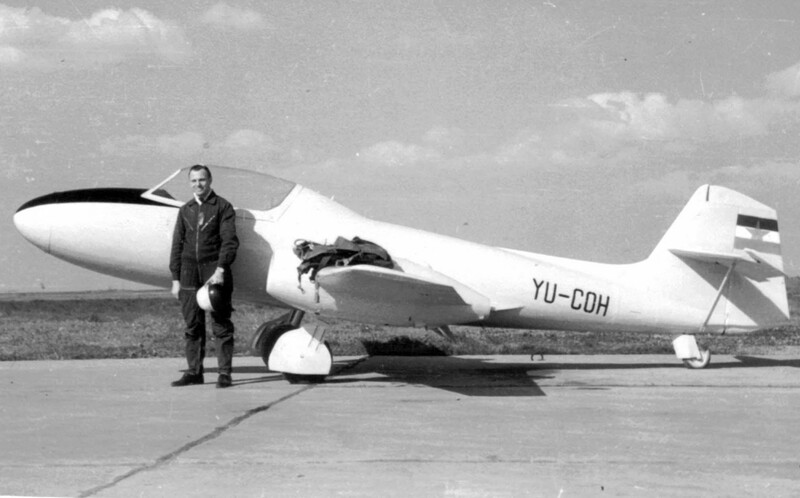 The Ikarus J-451MM Stršljen (“Hornet”) was developed in 1956 as a planned close support variant of the S-451M Zolja and test flown in 1957 by the Aeronautical Testing Centre. 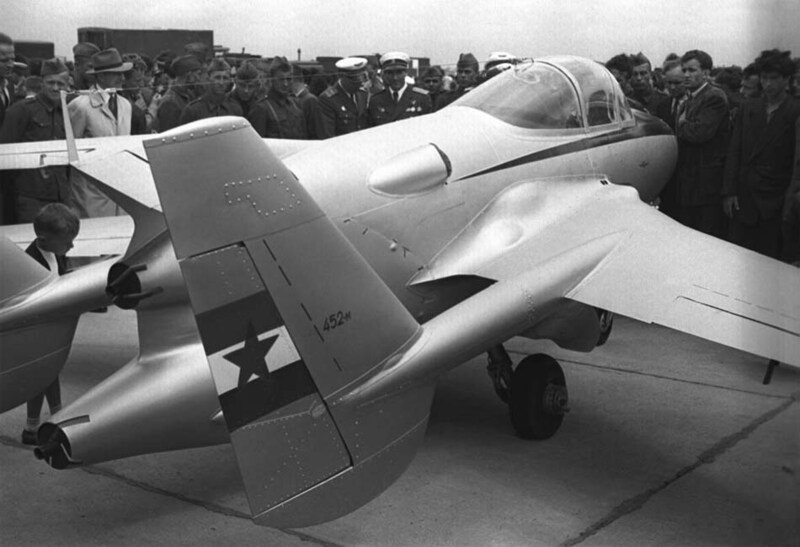 The design featured a tricycle undercarriage as opposed to the early tail dragger designs, more powerful Turbomeca Marboré turbojet engines and armament of 2 x 20mm Hispano-Suiza 404A cannons under the fuselage along with underwing rockets. 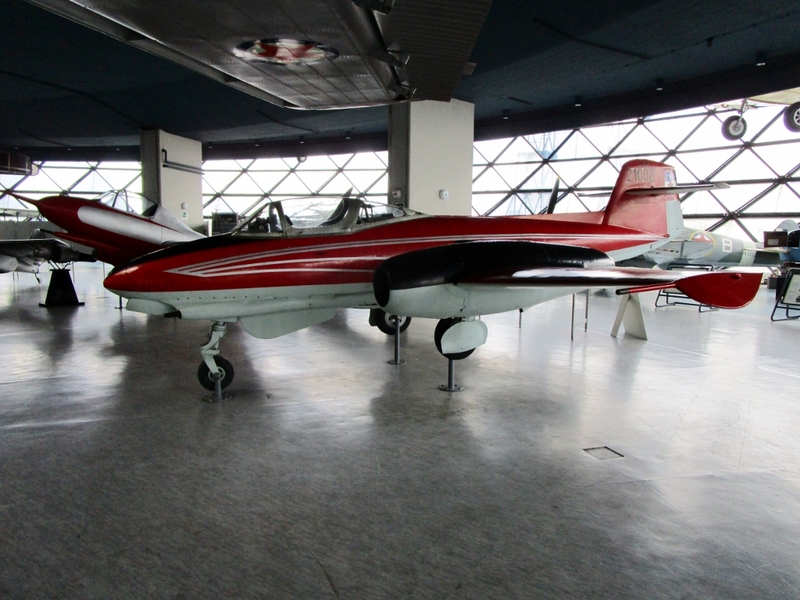 The J-451MM lead to development of the Ikarus T-451MM Stršljen II (“Hornet II”) single seat jet aerobatic training aircraft of which only one prototype (21002) was manufactured and this can be seen at the Belgrade Aeronautical Museum today. 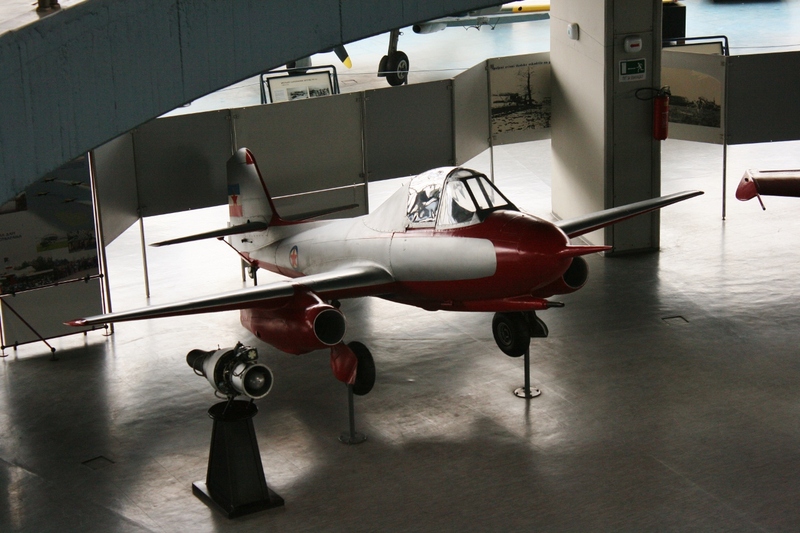 Another variant was the Ikarus S-451MM Matica (“Queen Bee”) two-seat jet training aircraft which set a world air speed record for its class of 750.34 km/h in 1957. The Ikarus 452M and Ikarus 453 experimental jets were very unconventional designs for their time. 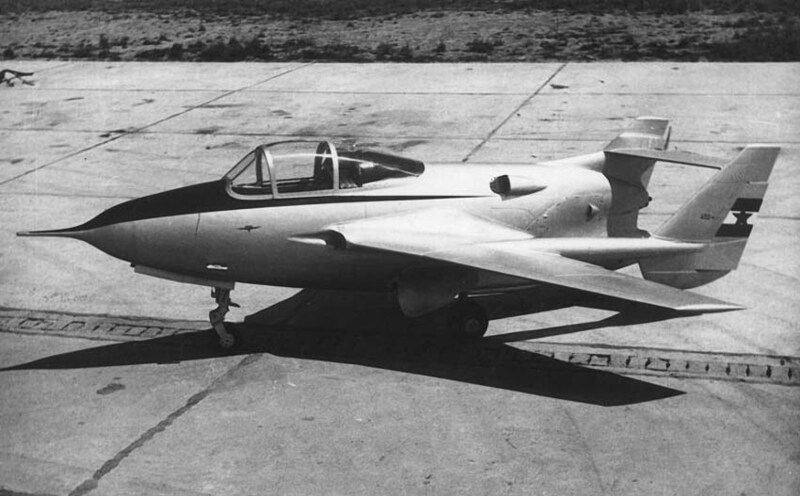 The 452M was a stubby jet manufactured in 1953 (2 prototypes) which featured a pod-and-boom configuration with twin tails and a horizontal stabilizer at the end of the booms. The twin Turbomeca Palas 056A turbojet engines were mounted on top of each other in the rear of the fuselage with air intakes for the lower engine in the wing roots and on the rear fuselage sides for the upper engine. Only intended for experimental purposes, the 452M was lightly armed with just 2 x 12.7-mm Browning machine guns. The Ikarus 453 (P-453-MW) was a very unusual looking aircraft designed in 1952. 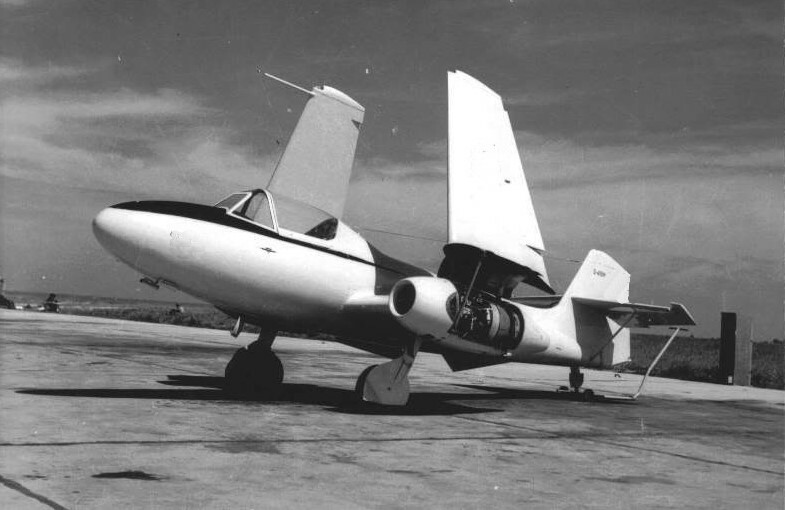 It featured reverse gull wings to accommodate 2 x Turbomeca Marbord II turbojet engines in the nacelles on the wing. 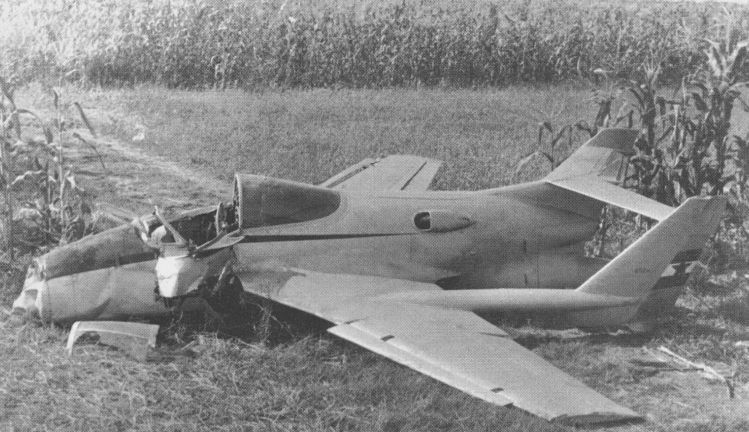 In 1952 the first flight was conducted without engines fitted (in glide mode) but it crashed and the project was cancelled (the pilot survived the incident). 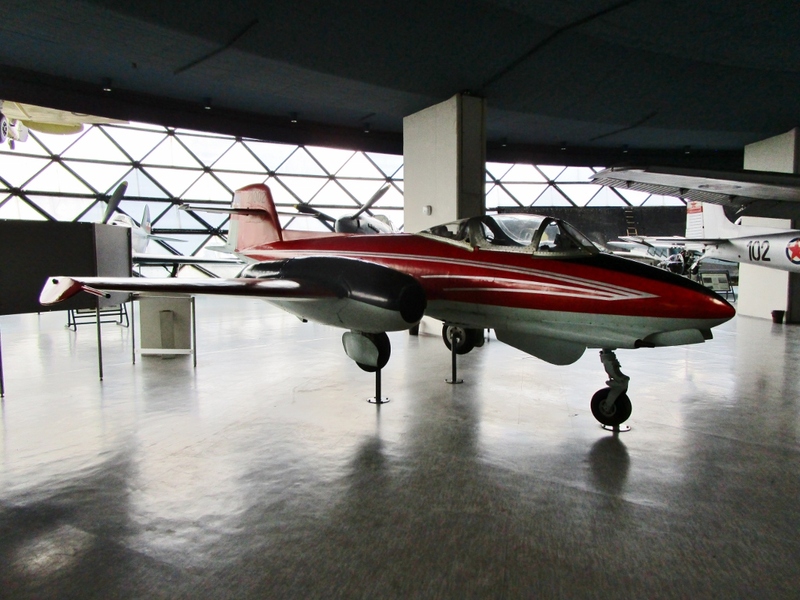 Neither aircraft went into wide-spread production but these variants and the earlier experimental Ikarus aircraft all played an important and interesting role in Yugoslav aviation history. 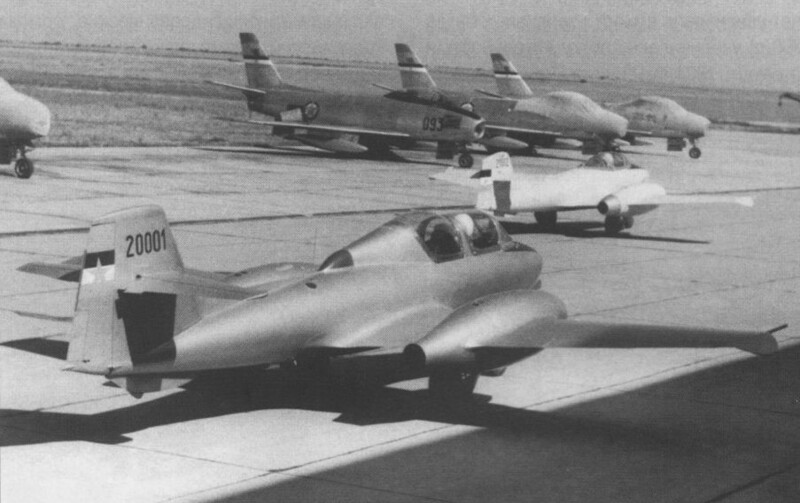 The Ikarus 452M for example helped in the development of the Soko G-2 Galeb trainer which entered Yugoslav Air Force service in the 1960’s and had a long and successful career. They certainly went the bizarre designs, some of those models look out of proportion. 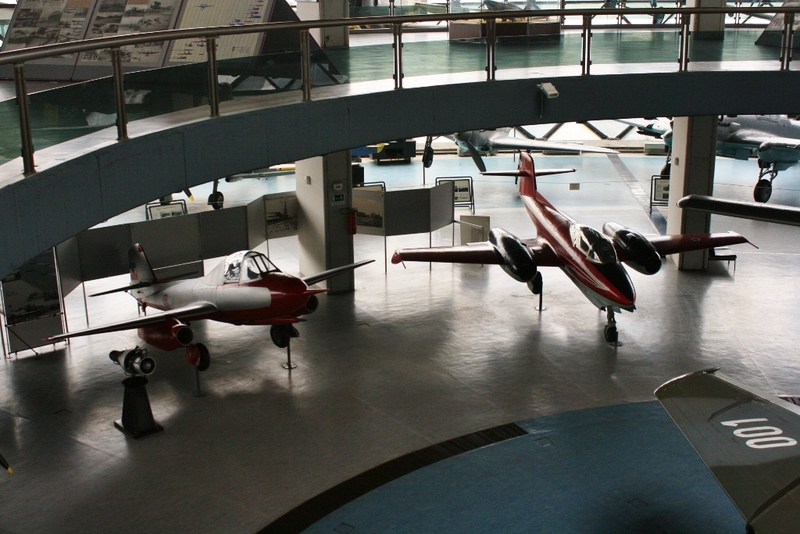 A fascinating insight into Yugoslavia’s aircraft industry. Some bizarre looking flying machines for sure!